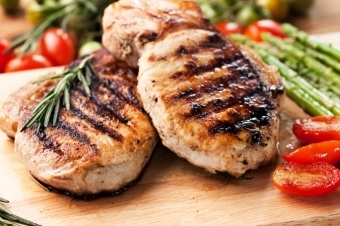 Canadian, certified humane, boneless pork loin chops or roast featured this weekend at Glenburnie Grocery for $3.49 a pound! Pick your favourite cut or bring home both! Pork, a wonderful option this weekend.